Chiranjeevi’s 150th film has become a hot discussion everywhere. Pre-production of this film is going on a brisk pace, and names of many directors are making the rounds to handle this project. One such name is of Puri Jagan, who has become a hot favorite among the masses. Speaking about this project, Puri said that it will be a huge honor to direct Chiranjeevi and he is just awaiting for that one call from the mega camp. 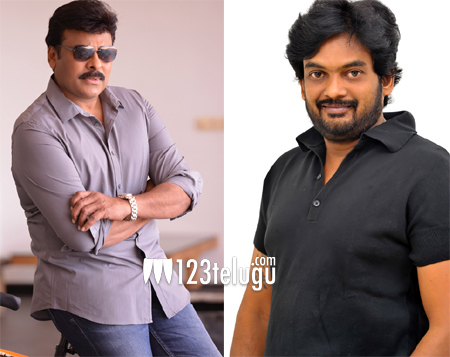 A huge team is currently working on a script that will suit Chiru’s image and stature. It would be really interesting to see whether Jagan bags this huge project and presents the mega star in a new light.